Navigate to the referral page. Fill out the form to email friends with the offer, or use the social media sharing links. Once they’ve signed up and made a booking you’ll receive your £10 discount via email. Give your friend permission to use your email address or track down their unique referral links via social media. Follow the link through to the Travelzoo site and make a booking. Enjoy your £10 discount – you’ll receive it via email. 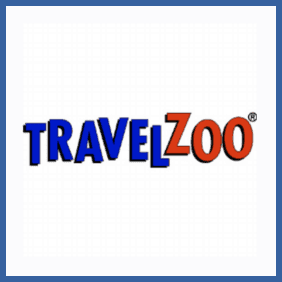 Refer friends to travel and entertainment deals site Travelzoo and you’ll both get £10 credit to use on the site. You can refer up to 5 people, using a unique email or social media link.